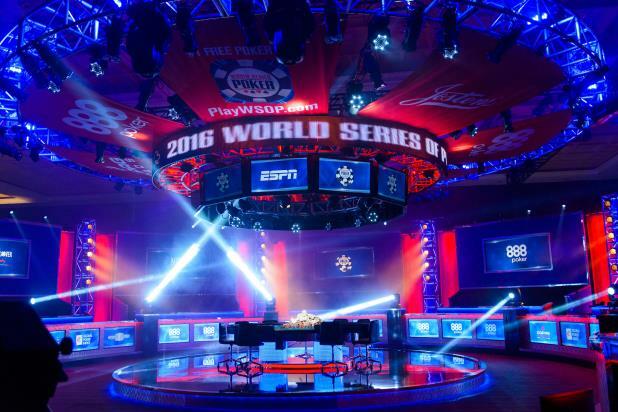 The WSOP has truly become a global gaming phenomenon, where players compete for prize money and the championship gold bracelet, globally recognized as the game’s top prize. Participants from over 100 nations attend each year, and more than 100,000 entries create the largest prize pools offered in all variants of poker. In 2017, 74 official WSOP gold bracelet events will be contested over the 50 days of action, with 11am and 3pm the typical daily start times, with the huge field events primarily slotted on Saturdays and Sundays at 10am and 4pm. To view the entire gold bracelet schedule, please visit: WSOP 2017 Schedule where all events are visible, and a downloadable version is provided. In addition, a quartet of Daily Deepstack tournaments return at 2pm, 5pm, 7pm and 9pm on most days in the Pavilion Room, which will also continue to host satellite tournaments and live action daily. May 31 – $10,000 Tag Team No-Limit Hold’em – 2-4 person teams. 3-day event. (Event #2) – Last year’s $1,000 version of the event was a hit and remains on the schedule. But the stakes have been raised with a high roller version to open the official bracelet slate. June 9, 16, 23, 30, July 7 – $365 “The Giant” No-Limit Hold’em – Unique event with weekly Friday Night flights at 7pm beginning June 9. Each opening flight plays deep into the money and any remaining players are paid out an amount equivalent to the last paid place of the night, with their chips bagged and remaining prize pool carried over to Day 2 cumulative re-start on July 8. Unlimited re-entry during each Day 1 flight. June 12 – $2,620 “The Marathon” – 11am. No-Limit Hold’em. 26,200 starting chips, with extended 100-minute levels. 5 day event. Event #23. June 20 — $1,000 Super Turbo Bounty –20-minute levels. No-Limit Hold’em. $300 bounty per player. 1-day event. 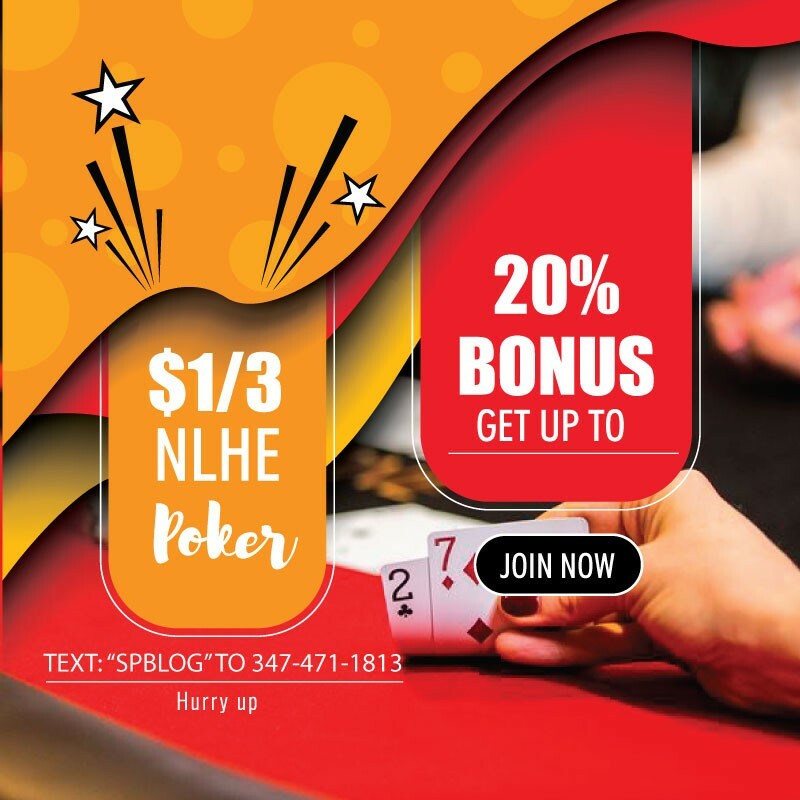 June 26 — $10,000 Pot-Limit Omaha Hi-Lo Split 8 or Better – 3pm. 3-day event. (Event #51). July 1 — $3,333 High Roller WSOP.com No-Limit Hold’em. 3:33pm. 1-day event. Online. Unlimited re-entry. With several successful changes implemented in 2016 (paying out 15% of fields, five times buy-in starting chips, online registration, structure tweaks, start times moved up, etc.,) this year’s event has just a couple noteworthy moves to improve player experience. Credit Cards at the Cage: Approval has been granted to allow credit cards as a form of payment at the live registration windows in 2017.Thus, cash, casino chips and credit cards are all approved options now. Credit Card Purchases up to $10,000: Participants can now make charges up to $10,000 on their credit card this year – up from $1,500 last year.This means the WSOP Main Event and other $10,000 buy-in events will allow a credit card purchase option in 2017 and of course, any denomination below that threshold.